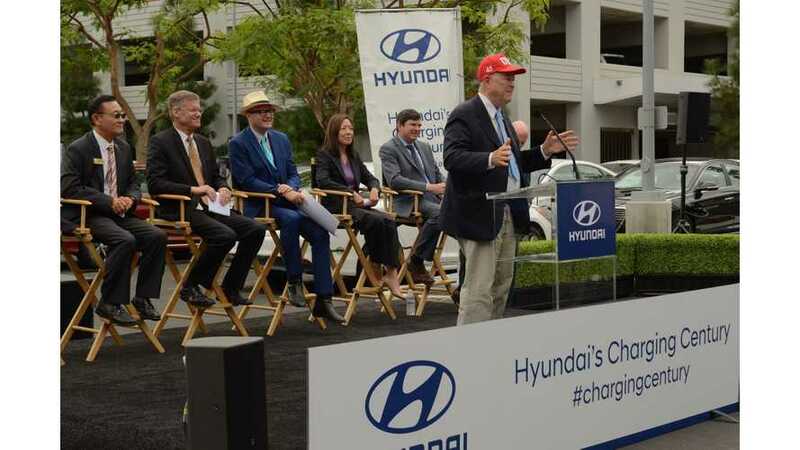 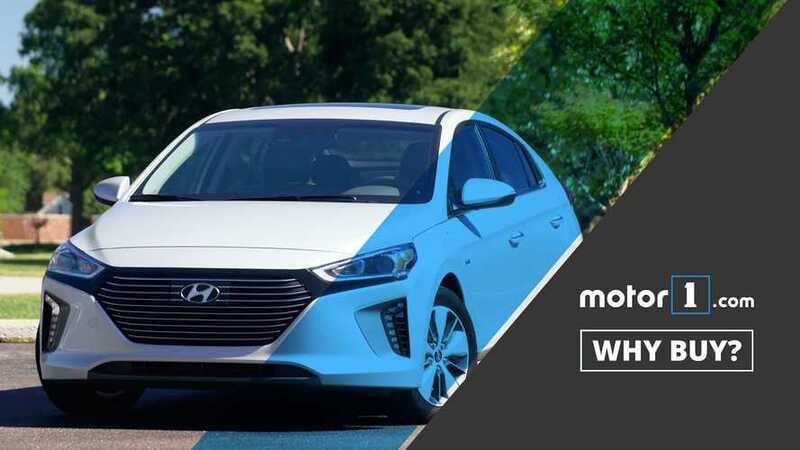 Hyundai IONIQ Plug-In Hybrid - Why Buy? 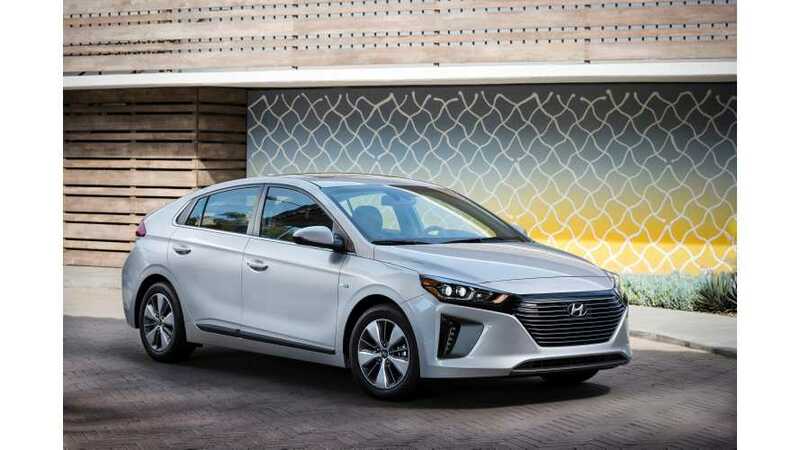 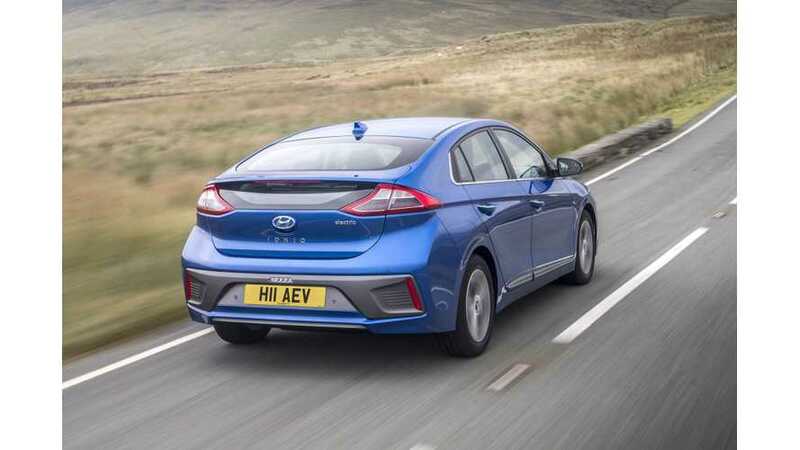 Despite this all-electric ability, the Ioniq Plug-In doesn't feel substantially different from the Ioniq Hybrid, or for that matter a gas-only compact sedan. 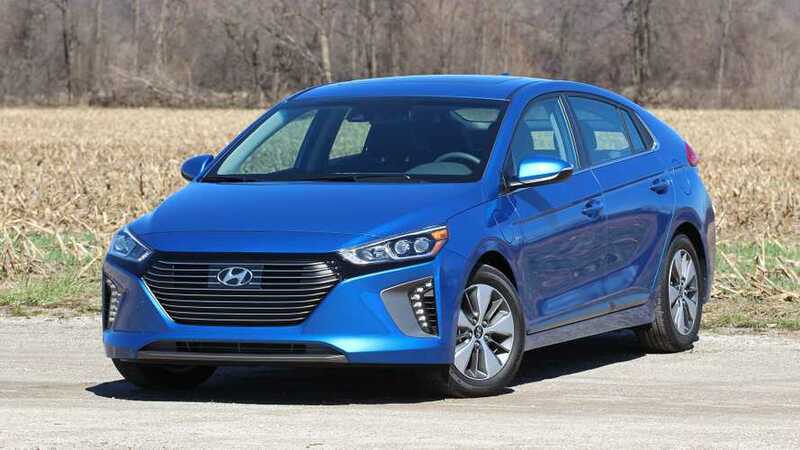 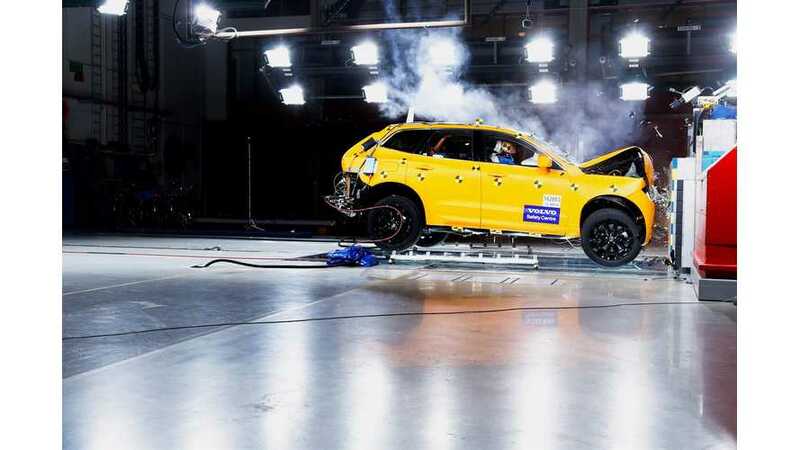 It's not especially powerful, but the electric torque means passing maneuvers aren't a chore.